Install, repair & maintain private septic systems and sewer pumping. Camera inspection, Septic System Inspection and Time of Transfer Inspection. Septic systems are wastewater treatment systems that collect, treat, and dispose of wastewater generated by homes or businesses. The wastewater is treated onsite, rather than collected and transported to a centralized community wastewater treatment plant. 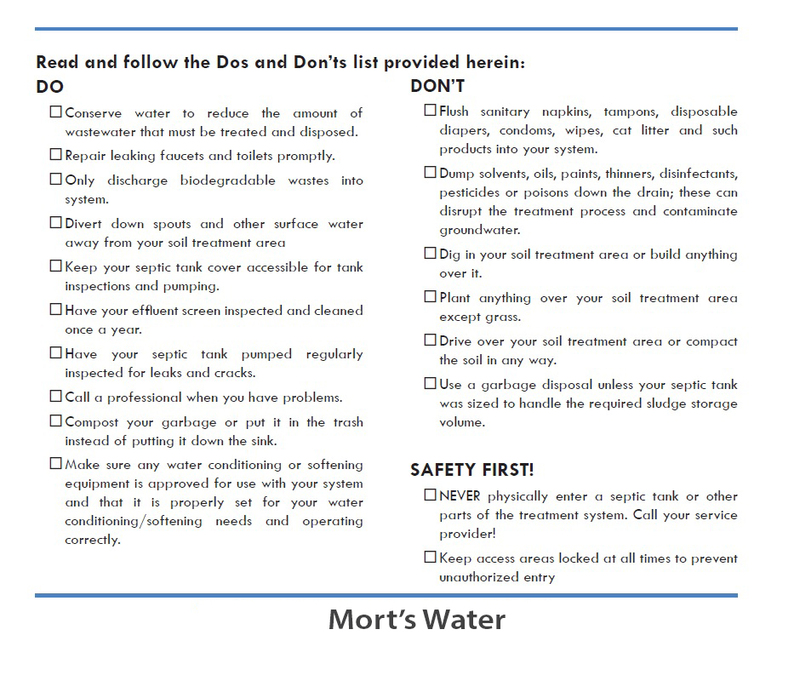 If properly designed, installed, and maintained, a septic tank system can effectively treat household wastewater for up to 20 years or more. A septic system consists of two main parts - a septic tank and a drainfield, also known as a leachfield, disposal field, or a soil absorption system. 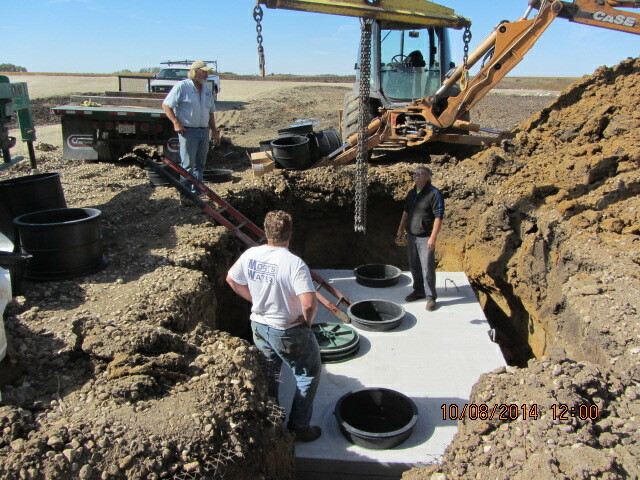 The entire system is connected by pipes, and a sewer pipe connects the home or business to the septic system.